Hurricane Season runs from June – November. Past hurricanes and storms have shown that personal concern is not what it should be. When it comes to having what you really need (must have), ask yourself this very important question. Am I ready for the next hurricane? 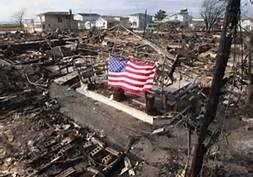 Hurricane Katrina, Rita, Sandy all have left destruction and loss of life. 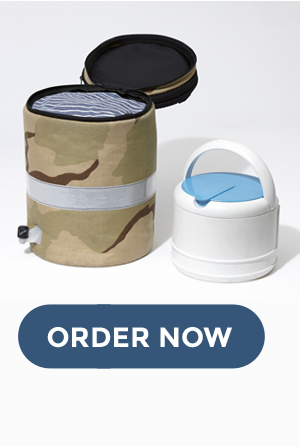 The ICEBUDDY meets the basic need for water, food and most importantly MEDICINE during any emergency. ICEBUDDY meets all of these needs and more. ICEBUDDY is not just an emergency pack it’s a portable cooling that can be used for travel, recreation and more.